Information about City-organized flag foot ball activities in Albuquerque. For the latest information about weather and games, call (505) 768-GAME. An adult league program -- 16 and 17 years old are eligible to participate with parent consent. 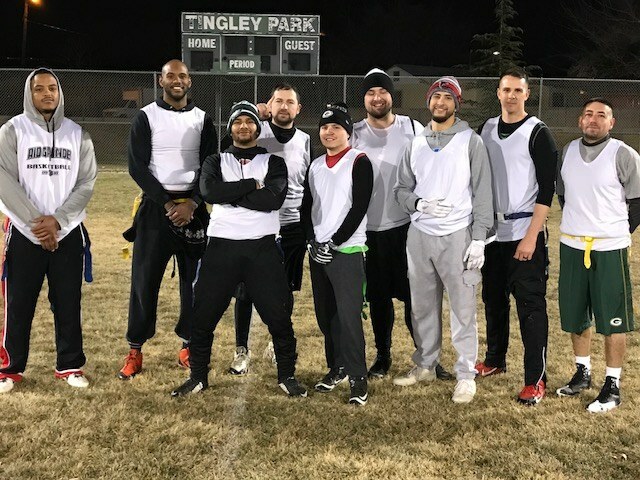 Important information and dates for Albuquerque flag football teams.